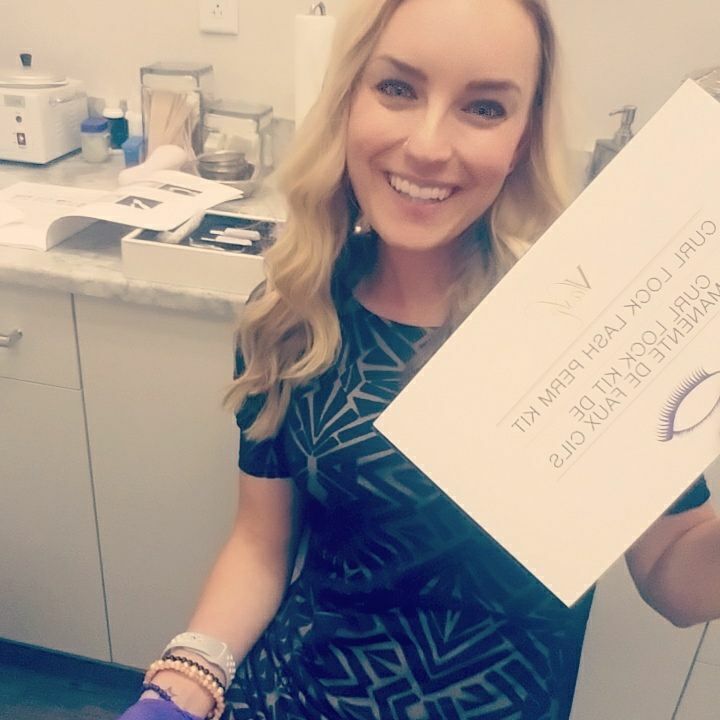 Our eyelash curling treatment lasts up to three months! Can you imagine not having to use an eyelash curler each morning and before heading out for a night out on the town? It’s possible with our new Azura Lash Curling treatment! This service is just $65. Try it this month and we’ll include a lash tinting treatment for free – an additional $20 value! You’ll get perfectly curled lashes and freedom from the daily task of using lash curlers! 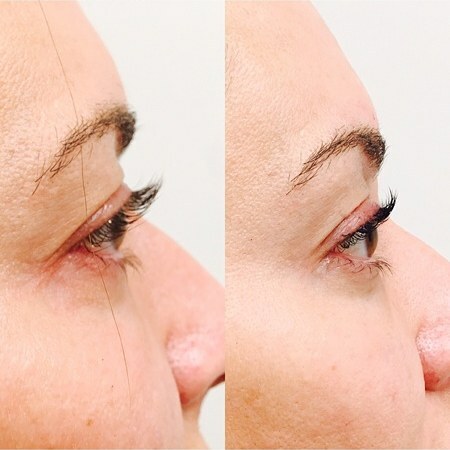 This semi-permanent treatment is quick and well tolerated, great to pair with lash tinting and can last up to three months. We don’t care what you call it… “Try It Tuesday” or “First Time Friday”… just pick your day to come in and let our skincare professionals take it from there! This is the perfect chance to try something new to you! Enjoy 10% off any service in the month of July that you have not tried yet. Pick your 10% savings on a new-to-you service in July at Azura Skin Care Center! Have you had a facial but have been too shy to try BOTOX®, Dysport®, or Xeomin® here at Azura? Pick the date for your first session and we’ll treat you to a 10% discount. Have you had laser hair removal but not a chemical peel or dermal filler? You pick a new treatment, call or email to schedule your appointment during the month of July, and we will take 10% off that treatment. During July, receive a complimentary 1.5 fl. oz. 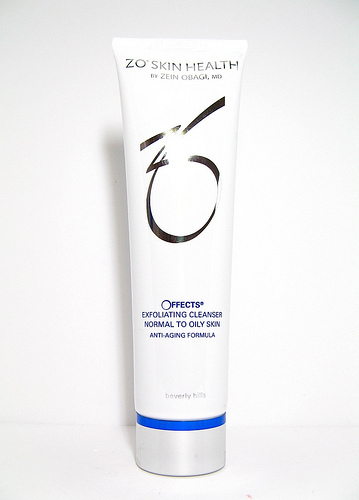 ZO® Offects® Exfoliating Cleanser with the purchase of INVISAPEEL™ Intensive Resurfacing Peel. This unique at-home peel is formulated to exfoliate the surface of the epidermis, improving skin texture and tone. We can’t wait to see you! 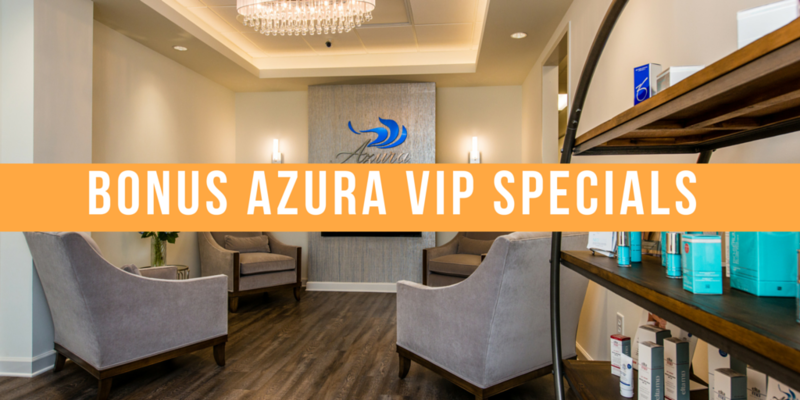 You can easily request an appointment online, call us at 919-307-8033, or send us an email at Hello@AzuraSkin.com.